Can I Still Drink Wine That Sat Out All Night? You forgot to put the cork in the wine bottle last night and didn't discover it until you started to make your coffee the next morning. The wine was exposed to oxygen all night long. Can you still drink it? Yes, it is absolutely safe to drink, and it's not harmful to your health. It may not taste as good as it did the night before, though. And if you don't want to drink it, you can find other uses for your leftover wine; a few of them may surprise you. Give the wine a taste. 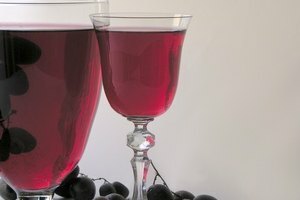 Some wines will taste similar to how they did the night before; red wines fair better than white wines. Other wines will taste much different, often less appealing. If the wine suits your tastes, go ahead and put a cork in it and drink it later. If you don't find the wine appealing enough to drink anymore, you can do other things with it rather than throwing it away. You can make a red wine reduction sauce to serve over beef, duck, lamb and even salmon. A white wine reduction sauce goes well with chicken, pork and mild fish. Combine wine, stock, herbs, shallots and butter to make a reduction sauce; then simmer it on the stove top until it reduces to a thick, flavorful sauce. Wine added to stews, soups and sauces gives them an added depth of flavor. Red wine works well in beef or venison stew, chili, minestrone soup and tomato-based pasta sauces. 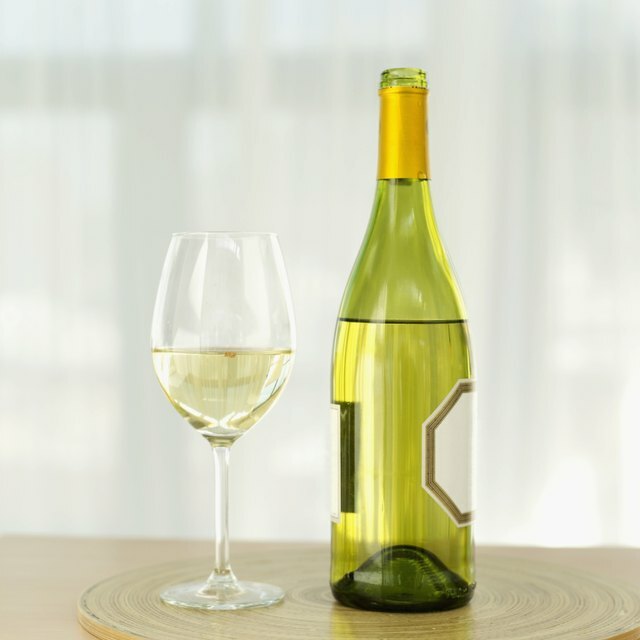 White wine is good in white chicken chili and vegetable or French onion soups. If you aren't ready to make soup or stew right away, freeze the wine in ice cube trays, transfer the frozen cubes to a zipper plastic bag, and store them in the freezer. You can add the frozen cubes right to the pot when you're ready. The easiest way to make good use of bad wine is to take it to your backyard. If you have a compost pile, pour your leftover wine over it. The wine can help to activate the bacteria in the compost pile that are necessary to break down the solid materials into rich, nourishing fertilizer for edible and ornamental plants.